NextGen is known to be very creative and to show this they developed a slot games casino for mobile use called Snowflakes. This is a slot with different coloured flakes and wins are achieved by matching some identical flakes. You also have an Icy Wild, Wild Wind and Free Spin feature available. 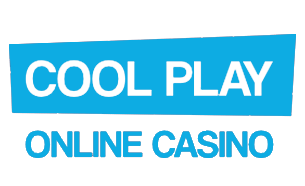 Read on to learn a bit more about this chilly online slots. There are 3 rows, 5 reels and 25 active paylines in this slot games casino for mobile use. You also have a snow-covered landscape under a starry night scene with Snowflakes falling to the ground. The reels are transparent, so you get to see the backdrop much better in this slot. The symbols will appear to be floating on the reels when you play. As stated earlier, you have to match up identical symbols to win. The symbols all comprise of neatly designed and coloured Snowflakes. Players can earn as much as 400x their staked amount when the land five of the most valuable flakes at the same time. A frozen “WILD” represents the Wild icon while the Scatter is depicted as a frozen “SCATTER” of many colours. With Icy Wild, you can have a Wild included on the reels at the end of a spin to boost your chances of landing combo wins. However, this feature occurs randomly during the base game. The Wild Wind is another feature in this slot games casino for mobile users. It involves the random inclusion of a Wild to the reels, but this time the wild is added during the spin and not at the end- like the Icy Wild feature. 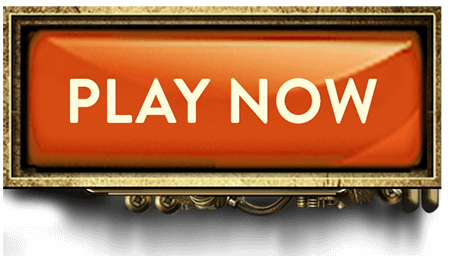 The Free Spins feature of this slot games casino is activated by the frozen SCATTER symbol. Here is the number of match-ups and their respective number of free spins activated. With 3 frozen scatter symbols you earn 7 free spins. 4 frozen scatters will give you 10 free spins. You will earn 15 free spins when you match up five frozen scatter symbols. 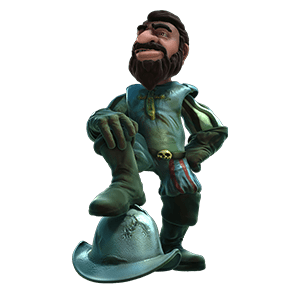 Note that any Wild icon that you land when playing the free spins feature will be frozen in place. This will help increase your chances of earning wild assisted wins. This is an online slot with a lovely gameplay and user interface. The graphic design is simple yet gorgeous, and the soundtrack is equally cool. 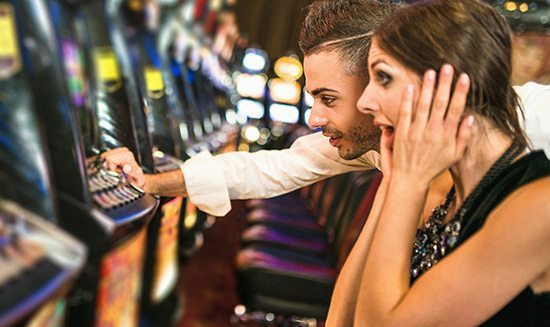 The Icy Wild, Wild Wind, and Free Spins feature all add value to the game. You should also expect a return to player percentage of 96.58%.